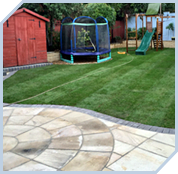 With professional and experienced landscapers we can create your ideal outdoor living environment to create a beautiful and peaceful outdoor retreat for you and your family at home or to create a professional staff space or visitor reception at your business property or office. 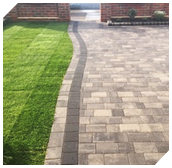 Professional landscaping requires knowledge of building and design as it is often made up of various element from land reshaping and turf to wall, pathways and concrete bases. 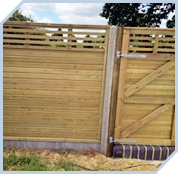 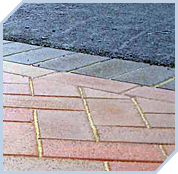 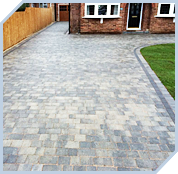 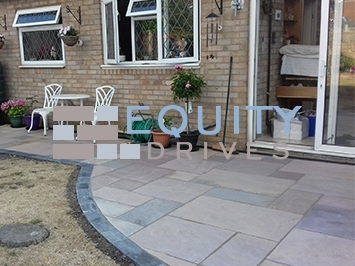 If you require landscaping expertise at your property in Essex, Equity Drives can help. 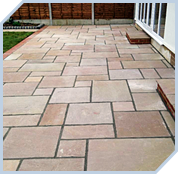 We will initially need to visit your property to assess the area and understand your requirements and budget. 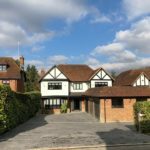 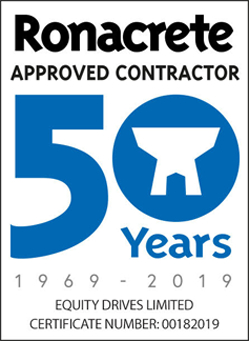 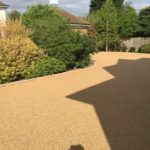 From this reconnaissance we can provide you with an approximate quote and provide advice on the suitable materials and finish available to you to match your budget. 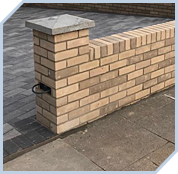 If you are happy with these costs we can develop a design, which once has been agreed, we can provide you with an accurate quote. 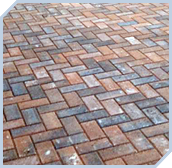 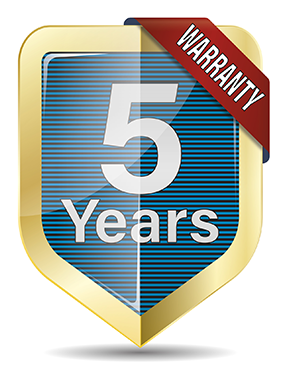 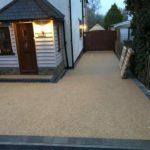 We use professional standard materials and heavy duty tools to provide a quality finish and minimise installation time. 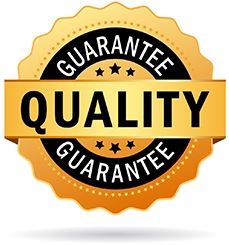 We will often require use of chainsaws, concrete mixers and occasionally bulldozers to achieve desired finishes. 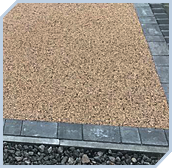 We can landscape a beautiful outdoor solution to match a variety of lifestyles and requirements, to suit a variety of budgets. 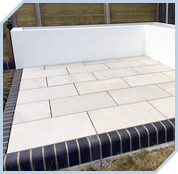 We can arrange a free visit to assess the size of your project and provide a quote. 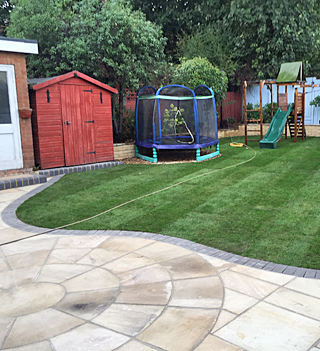 Once this has been agreed then we can begin your landscaping project to bring the ‘wow’ factor back to your garden. 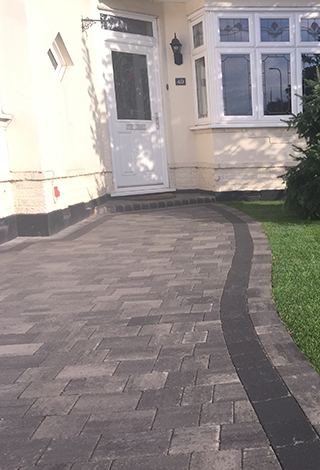 Our dedicated landscaping team will assist you from concept to implementation – we can even offer ongoing maintenance if you require it. 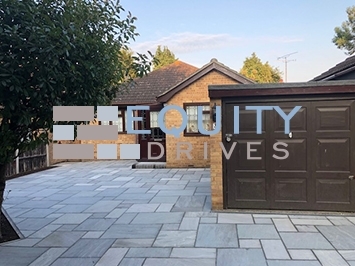 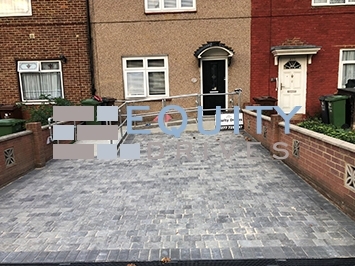 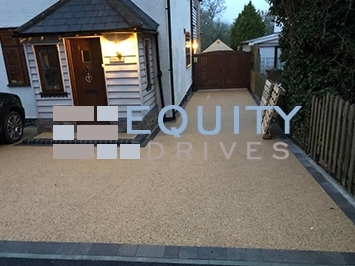 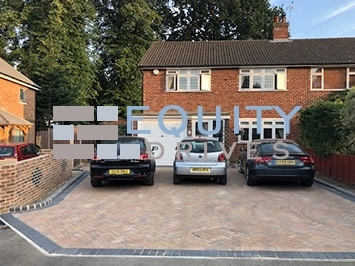 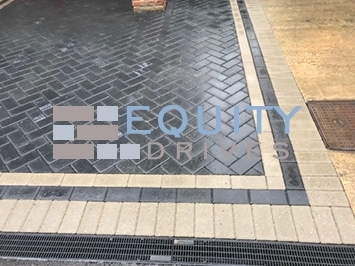 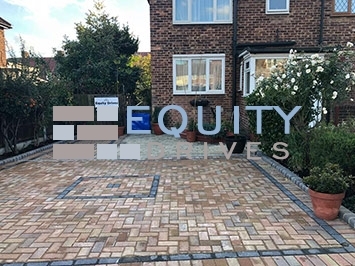 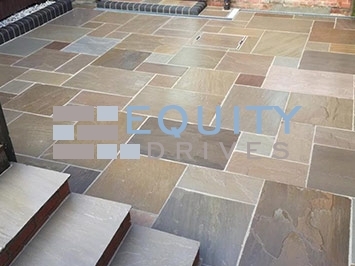 We also specialise in patios, brickwork, rendering, fences, gates, pathways and turfing, so if you’re after a company that will be able to tick all the boxes to truly transform your outdoor space, contact Equity Drives today.